We are just having the best time!! We are finishing another day in this fabulous city, with full bellies (macarons and pain au chocolat...) and tired feet. 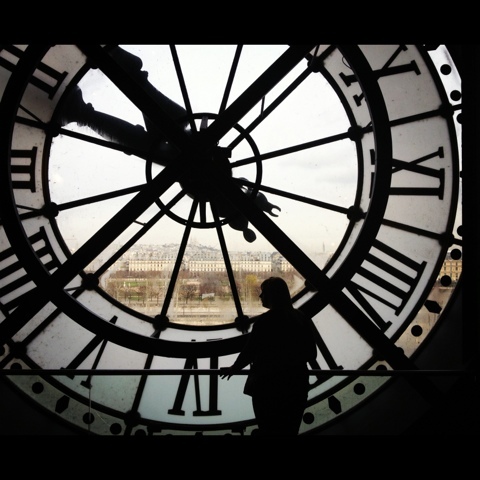 It was our second full museum day, and today's highlights included: Musée d'Orsay, Pantheon, and Notre Dame. Tomorrow we hit the big one! The Louvre!